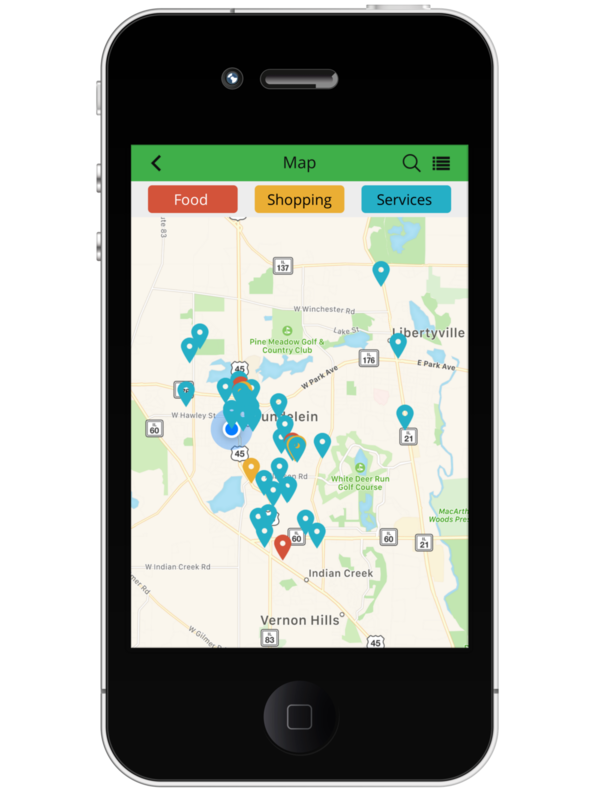 The Mundelein Business Alliance mobile application is a great way to find local businesses, specials, and deals! Visit the iOS App Store or Google Play Store to download the mobile app to your device. Once installed, launch the app and sign up to get started! Remember to scan the barcode at participating businesses to earn or redeem points!! Would you like to feature your business within the app? Join the MBA! All Members of the MBA are listed within the application at no extra cost.